April 27, 2019, Blended and Blessed, live OR livestream stepparenting symposium presented by Family Life Blended. Live location: Berean Baptist Church, Burnsville, MN (near Minneapolis). Livestream capabilities at your church or home. June 20 – 22, 2019, Salt Lake City, UT: At the National Alliance for Grieving Children (NAGC) Symposium, Diane Ingram Fromme and Carri Taylor co-present “What Compassionate Support Looks Like in Stepfamilies.” Stay tuned for more symposium information. 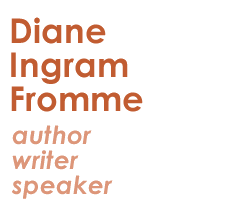 July 17 – 19, 2019, Nashville, TN: At the National Association for Relationship & Marriage Education (NARME) Summit, Diane will present “Parenting and Stepparenting Grieving Children.” Stay tuned for more conference information. 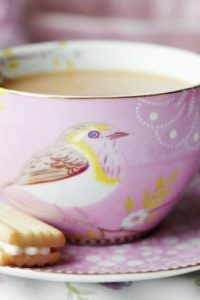 July 19 – 20, 2019, Nashville, TN: The Stepmom Connection, a place for stepmom community, conversation, and celebration! Stepparenting the Grieving Child is proud to be a partner working for the good of all stepmoms, because we are better together! Oct. 24 – 25, 2019, Chesapeake, VA: Save the date for the national Stepfamily Summit through Family Life Blended. More information to come. March 4, 2019, Parenting after Divorce: Lynnae and Michael Pompeo debuted a free video series containing short interviews with 20+ parenting, co-parenting and stepparenting experts! The theme: How to create an extraordinary partnership with your ex or with your current partner, so that your kids are free to thrive! 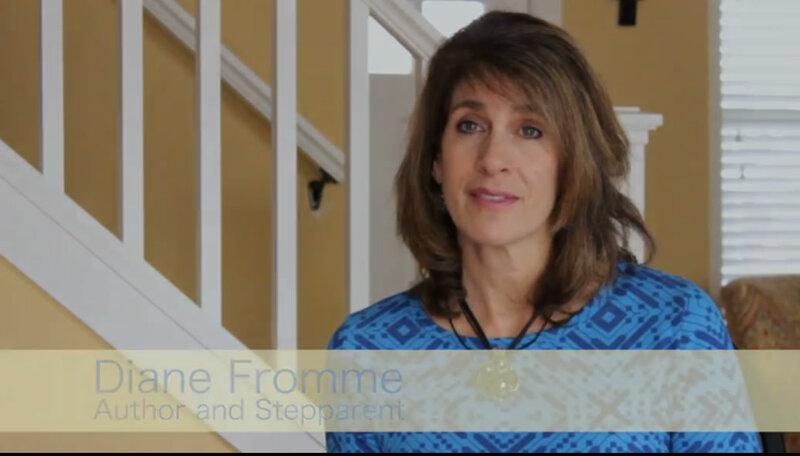 In her interview, Diane talks about the losses stepfamily members experience, and more. 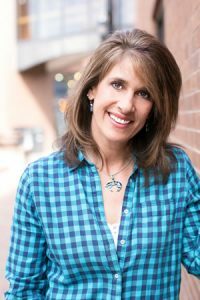 Feb. 6, 2019, The Widowed Parent Podcast, Episode 12: Podcaster Jenny Lisk interviewed Diane for some practical advice about the role of a stepparent in a grieving family, tips for disciplining kids when you partner with a widow or widower to raise kids, and much more. June 28, 2018, San Antonio, TX: At the National Alliance for Grieving Children (NAGC) Symposium, Diane presented her workshop “Out of Sync: Recognizing the conflicting needs of stepparents, parents, and grieving children.” This session was accepted through the NAGC’s application and evaluation process. Sept. 14, 2017, Fort Collins, CO: Diane told a humorous and touching stepfamily story at the Tale Spinner Lounge benefit for Fort Collins Reads. July 11, 2017, Radio Interview: Diane Ingram Fromme appeared as a guest on “Redefining Your Superwoman,” hosted on LA Radio Now by Dr. Zoe Shaw. Posted on iTunes 8/6/17. Please watch this space for more events to come. May-June, 2018, Denver, CO: 20% of all Stepparenting the Grieving Child sales is donated to Judi’s House in Denver, to help provide services so that no child should grieve alone. April 6, 2018, Austin, TX: The International Book Publishers Association (IBPA) named Stepparenting the Grieving Child their Benjamim Franklin Awards Gold Winner in Parenting and Family. October, 2017, Fort Collins, CO: Stepparenting the Grieving Child wins the Mom’s Choice Gold Award level of recognition in parenting products. Aug. 19, 2017, Denver, CO: The Colorado Independent Publishers Association (CIPA) has named Stepparenting the Grieving Child an awards finalist in three categories: Self Help (gold), Cover Design (silver), and Family & Relationships (bronze). 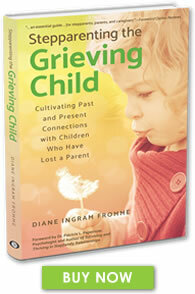 I urge you to gift yourself with Diane Ingram Fromme’s wonderful book, Stepparenting the Grieving Child…the author has written an engaging, encouraging, hopeful, and helpful book.